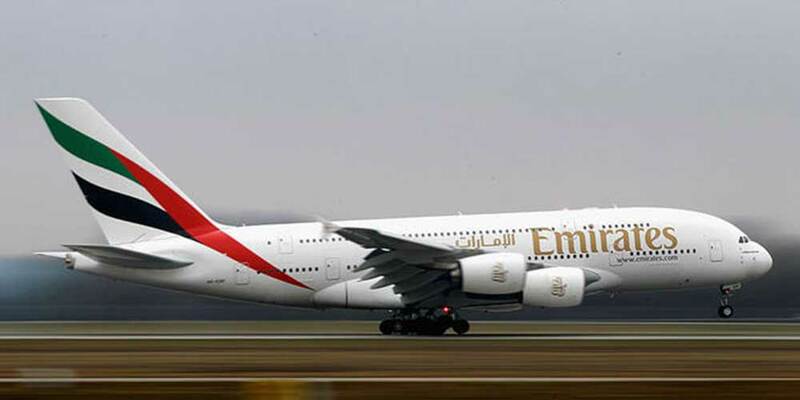 June 6, 2018 - KARACHI / DUBAI: Emirates launched a new daily service from the Newark Liberty International Airport to the Dubai International Airport, adding to its existing daily flight which operates with a stop in Athens, Greece. The new, non-stop flight operates with Emirates Boeing 777-300ER. Flight EK223 will depart Dubai at 3:00 am and arrive in Newark at 9:00 am. Return flight, EK224, will depart Newark at 11:50 am and arrive in Dubai at 8:20 am. This new timing complements the existing Emirates service as it provides travellers with a new option of morning arrival in Newark and morning departure.